Valentines Day originated as a Western feasting day celebrating the Saint, Valentinus. 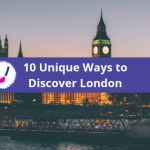 It then developed it’s association with the romantic love in the circle of 14thCentury English Poet and Writer, Geoffrey Chaucer and is now seen as a commercial romantic holiday. 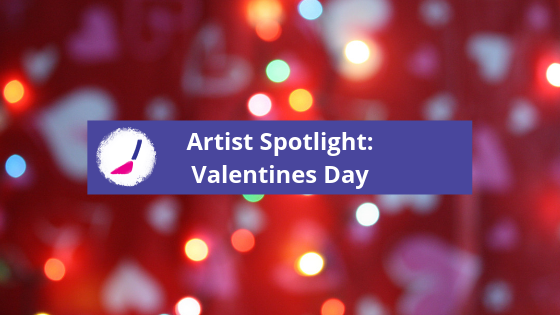 For this artist spotlight, we wanted to hear from artists depicting love in a way that is personal to themselves. 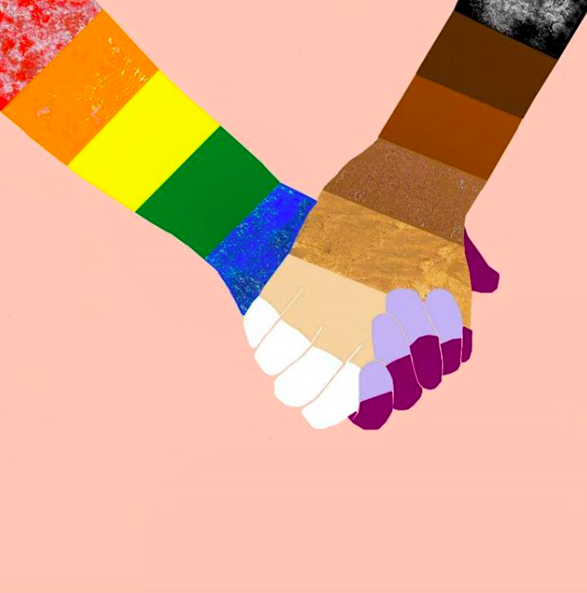 Catherine Paiano’s artwork explores love and relationships between LGBT+ individuals, especially those who have been discriminated against. 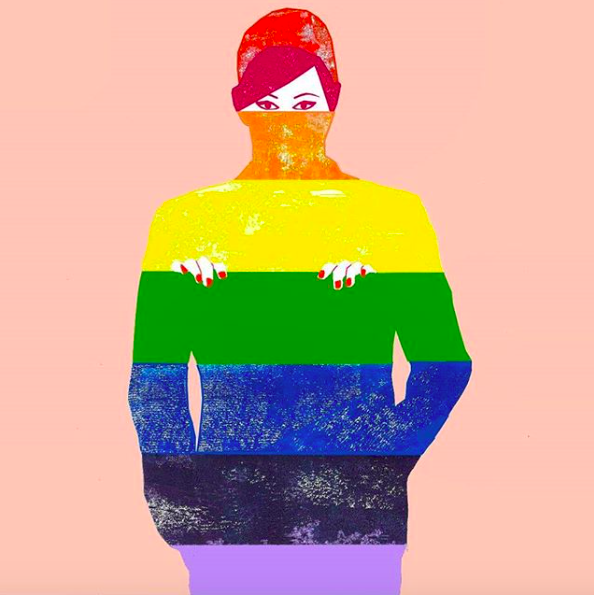 Paino’s bright and stiking work celebrates all kinds of love and aims to liberate these individuals. To create her beautiful range, Catherine collage mono-printed textures and finishes digitally. 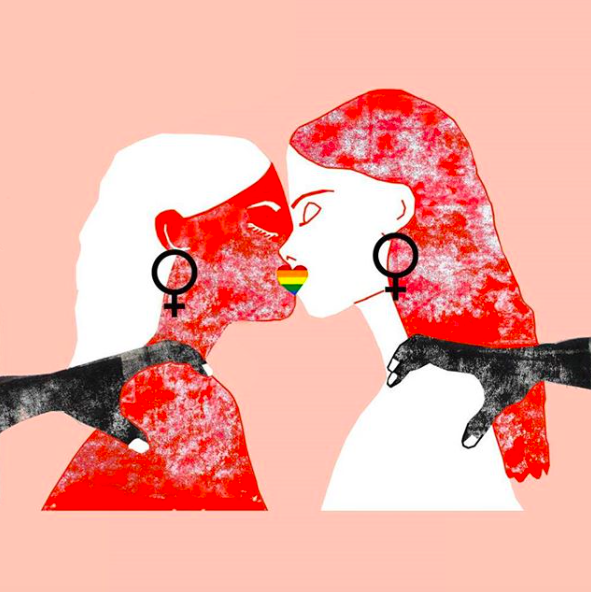 The finished artwork are vibrant and colourful, which initially distracts the viewer from the more serious messages they often convey. We then move to Jordain Gillen an artist who works in many disciplines, but particularly millinery. 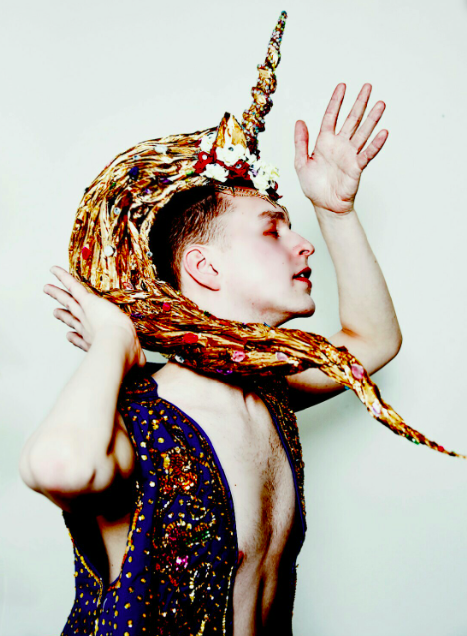 Gillen’s headdresses depict love and positivity in a dream like manner. Jordain uses layering in their work, this mirrors the process of pulling together all the different emotions, feelings and inspiration that goes into a creation. The headdress below has this beautiful whimsical quality, which removes you from reality. The intricate detail is fascinating and really demonstrates the time, effort, and thought process that goes into this piece of work. To see more of Jordain Gillen’s work please CLICK HERE. PopUp Painting’s Artist Spotlight is a new initiative to support emerging artistic talent while celebrating a diverse range of holidays and celebrations. Keep checking back for our future posts.